Regardless of the circumstances, facing a criminal charge is never easy. 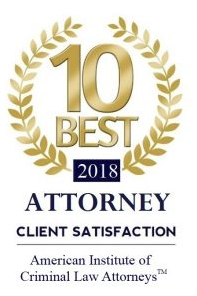 As you search for lawyers in the Troy, MO area who can take on your case, be sure to find one who will put your best interests first. The Law Office Of Thomas Crocco, LLC understands the fear and frustration that come from being charged with a crime. 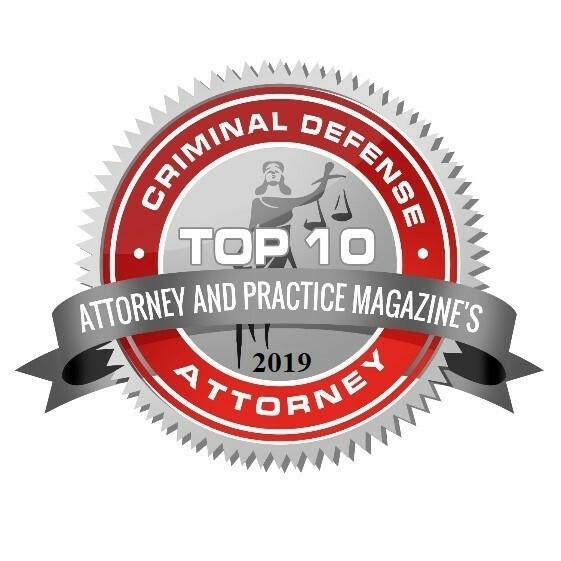 If you've been charged with a misdemeanor or a felony, you can count on attorney Thomas Crocco to fight aggressively for your rights every step of the way. Call 636-775-1842 now to hire a reputable criminal defense lawyer in Troy, MO. You can schedule a consultation with attorney Crocco right away. Trust The Law Office Of Thomas Crocco to take on your drug possession case. Attorney Thomas Crocco has the knowledge and skills to handle your domestic assault case in Troy, MO and the surrounding areas. If you've been charged with DWI, contact The Law Office Of Thomas Crocco right away. Rely on an experienced criminal defense lawyer to provide sound guidance during your case. Why trust your case to The Law Office Of Thomas Crocco?